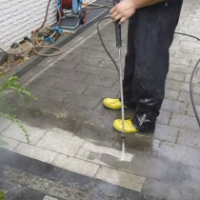 Swiftly wash away all that dirt and moss on your garden patio! 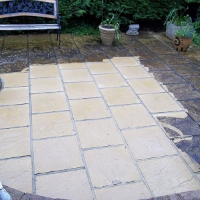 This patio cleaning service gets you a quick and easy solution for dirty paving slabs and dusty driveways. 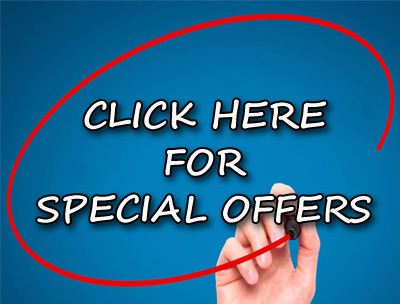 Using Gardeners South Norwood means you get an efficient service which utilises the best modern equipment.